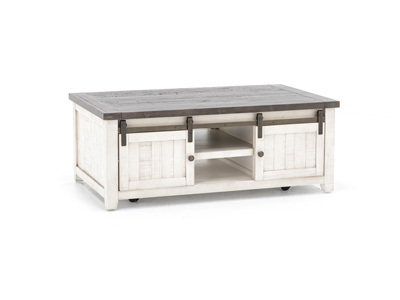 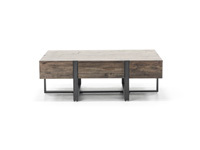 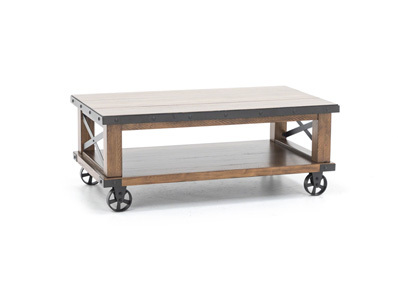 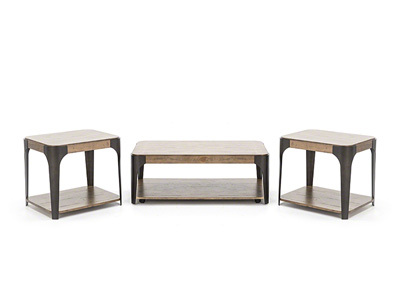 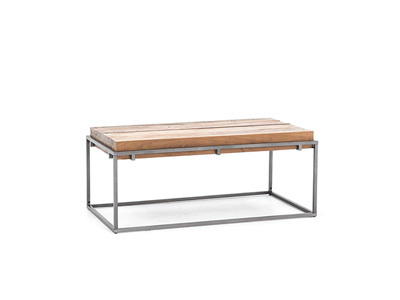 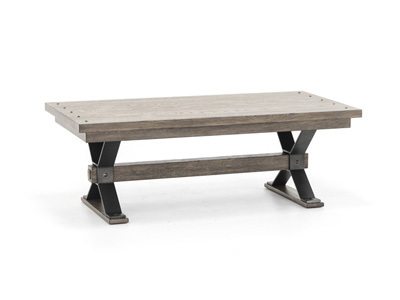 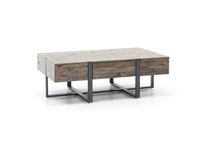 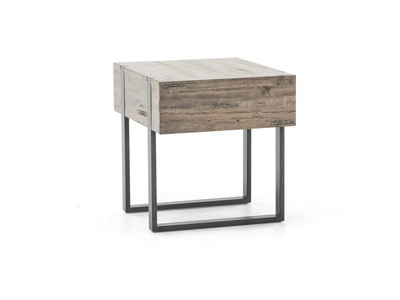 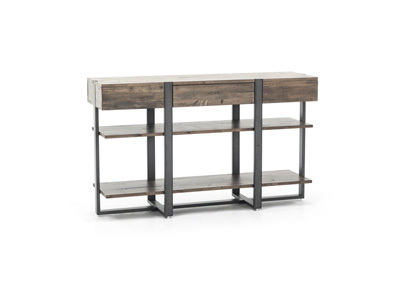 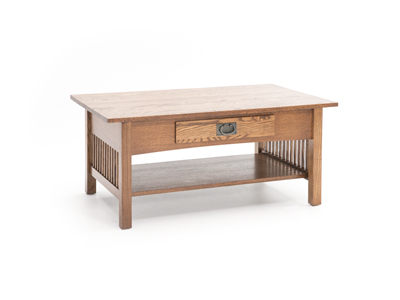 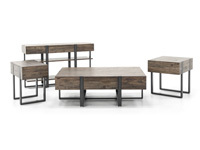 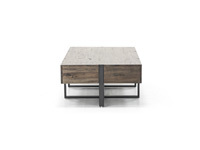 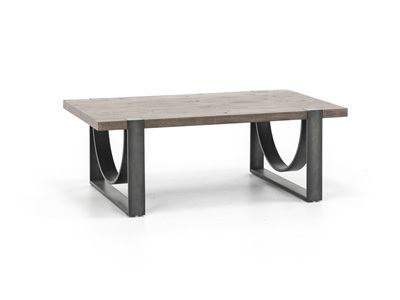 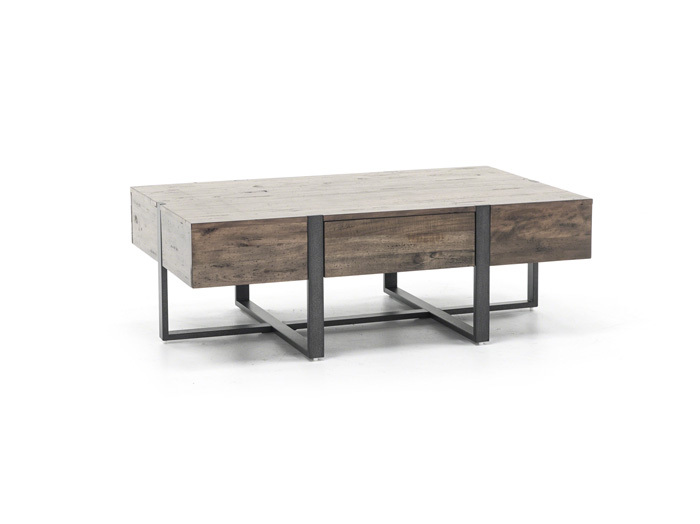 Industrially simple design showcases reclaimed wood and the look of a hand forged, distressed metal base. 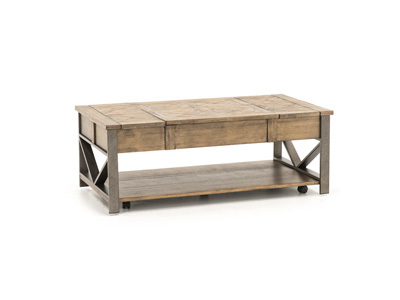 This look works in a rustic farmhouse, urban loft or in any eclectic designed setting. 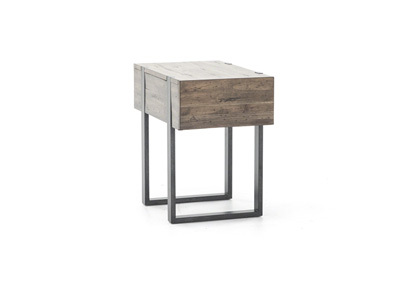 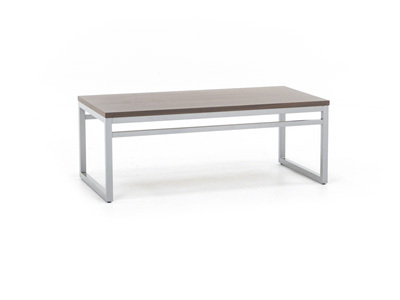 The table features a drawer concealed in the extra deep edge of the table. 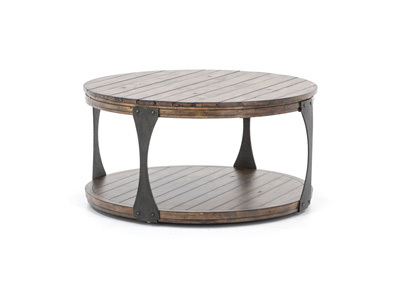 The base also has levelers for easy adjustments. 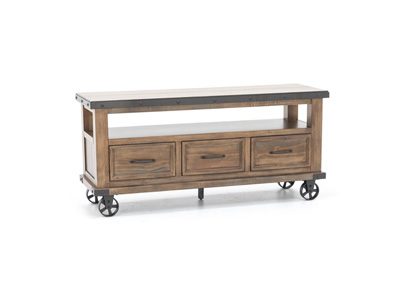 A Rustic Honey finish completes the look.